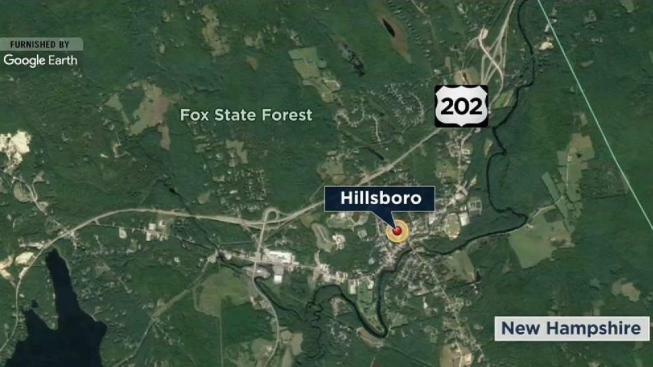 Hillsborough police found the man's body after responding to a residence around 2:47 a.m.
Officials are investigating a suspicious death in Hillsborough, New Hampshire. Police responded to a Hillsborough residence around 2:47 a.m. Saturday where they located the deceased man, New Hampshire Attorney General Gordon MacDonald announced. An autopsy will be performed to determine the man's cause and manner of death. The man's name will be released after a positive identification has been made and his family has been notified.